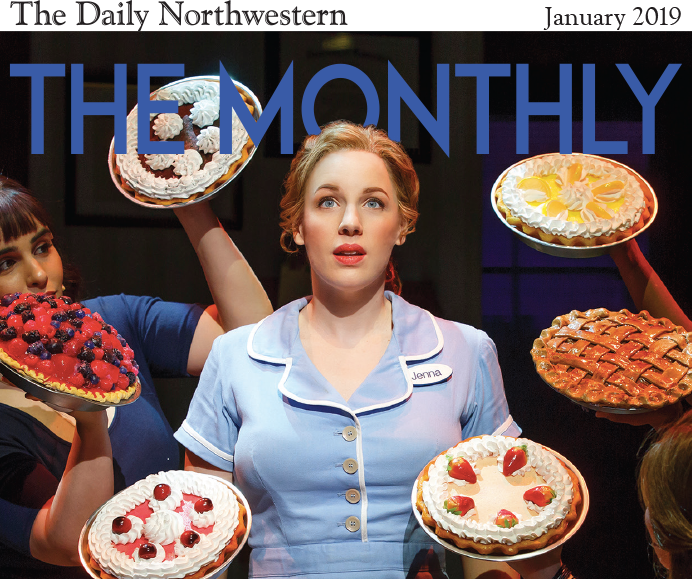 In this edition of The Monthly: The magazine’s editor talks to Evanston native Jessie Mueller on becoming Broadway’s leading lady. Further reads: A new History Channel sci-fi series documents a late Northwestern professor’s research on UFOs. A collective of 20 artists is rebuilding the entertainment scene in Puerto Rico with the aid of Northwestern funding. The Daily’s photo and video teams go backstage at the 77th annual Dolphin Show, “Hello, Dolly!” One of our staffers interviews Daphne Maxwell Reid of “The Fresh Prince of Bel-Air,” while our A&E Editor reviews the Whiskey Thief Tavern for the “Open Tab” section. Read more from the January edition of The Monthly here.